This luxury living room include sofa, table lap, chandelier, coffee table and armchair by restoration Hardware. A fireplace and TV is included as well. Perfect for expensive look houses. 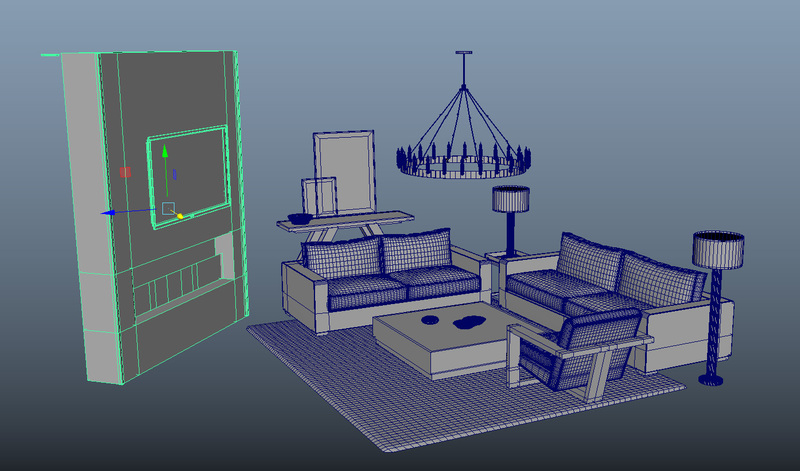 It comes in OBJ, FBX, MB. 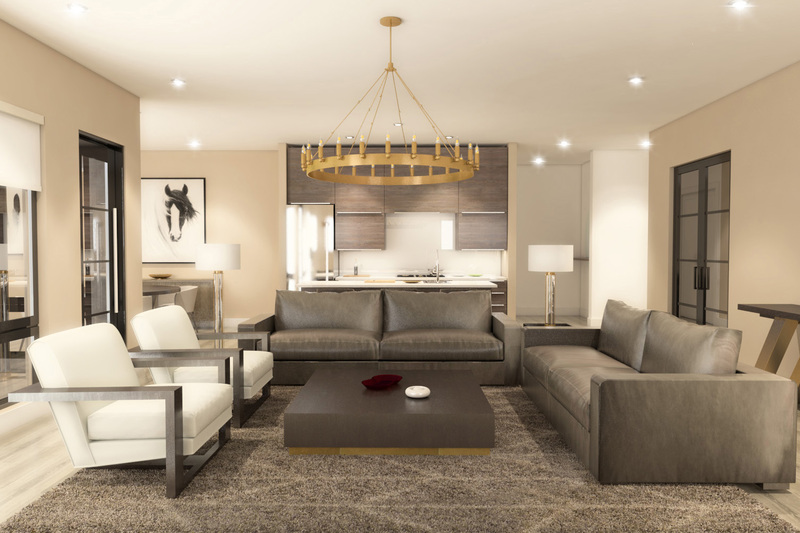 This luxury living room include sofa, table lap, chandelier, coffee table and armchair by Restoration Hardware. A fireplace and TV is included as well. Perfect for expensive look houses. It comes in OBJ, FBX, MB. Textures and shaders are not included.